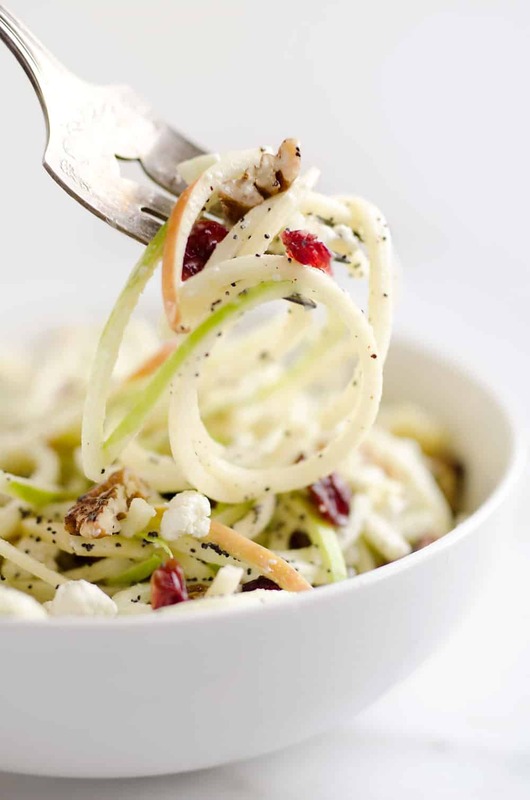 Spiralized Apple Cranberry Salad is an easy 10 minute recipe made with crunchy apples, cranberries, pecans and goat cheese all tossed in a light Citrus Poppy Seed Dressing, for a healthy and delicious side dish or vegetarian entree you will love! I have been dreaming up this salad for quite some time! 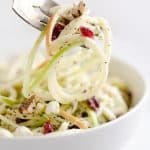 When I took a trip to Las Vegas we went out to eat at a buffet, and while most of the food was unimpressive, the one dish that stood out to me was an apple slaw with a vinaigrette. I honestly can’t even remember what was all in it anymore, but I remember the concept of the apple salad tasting so amazing. An added bonus was that it was healthy! 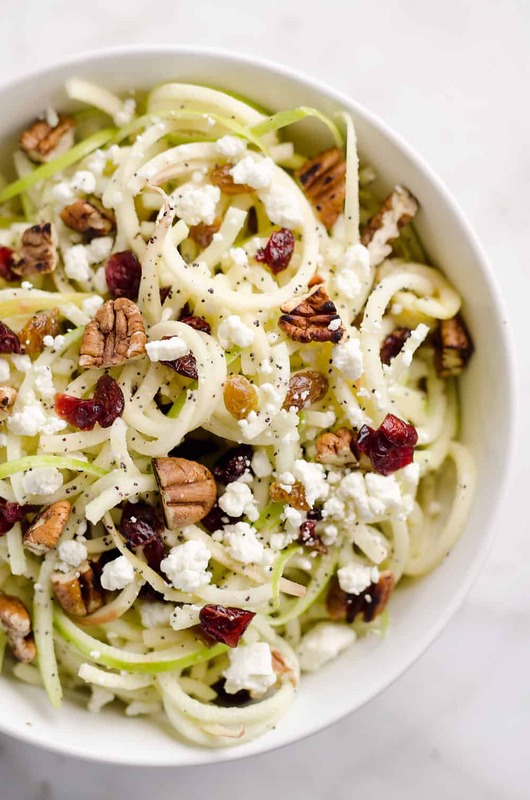 Therefore, I finally got around to whipping up this Spiralized Apple Cranberry Salad, and let me tell you, it did not disappoint! I got a Kitchenaid Spiralizer Attachment for my mixer last Christmas and I LOVE it! It cranks out spiralized vegetables and fruits in no time with just the flick of the switch. No manual labor necessary! 😉 I popped one Granny Smith Apple and one Pink Lady Apple on the spiralizer and they were ready in just a couple minutes. I tossed them in a bowl with one of my favorite vinaigrette, Citrus Poppy Seed Dressing. 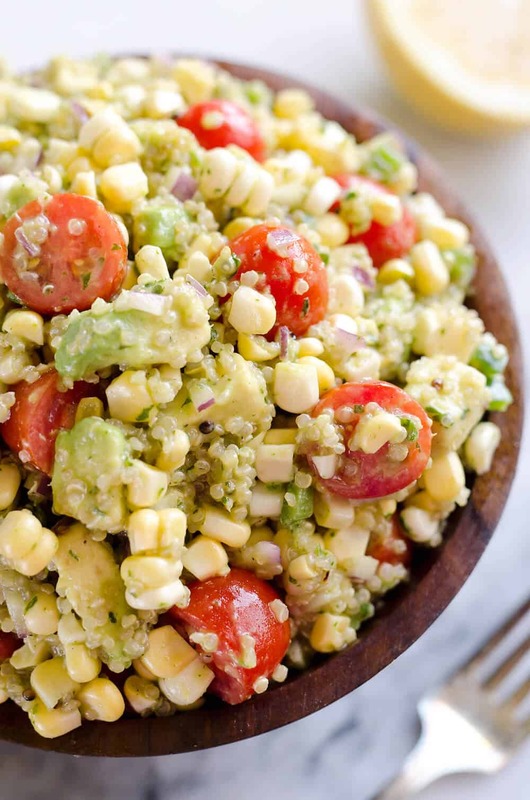 If you aren’t in the mood to make a homemade dressing, even though it is crazy easy, you could grab some store-bought poppy seed dressing and thin it out with lemon or lime juice. 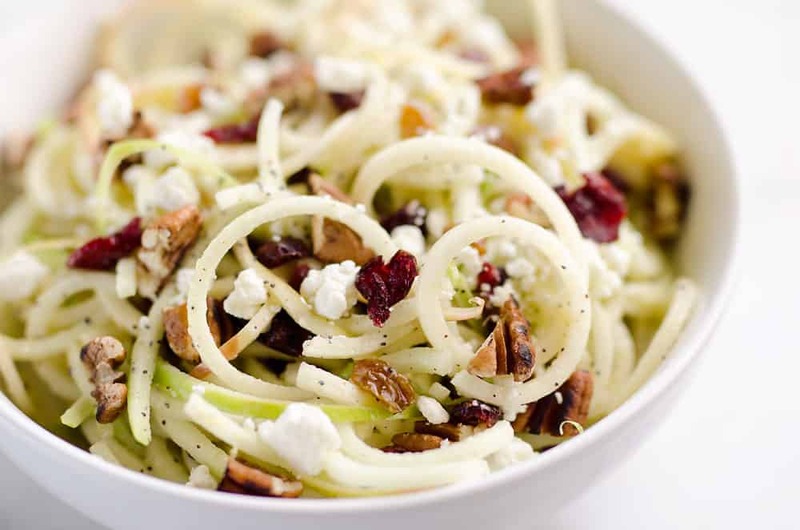 Once the apples are dressed, you can toss them with dried cranberries, golden raisins, toasted pecans and crumbled goat cheese and serve immediately! You could hold the salad in the refrigerator for up to an hour if you are serving it with a holiday meal, but beyond that, the apple will start to wilt and loose their crunch. 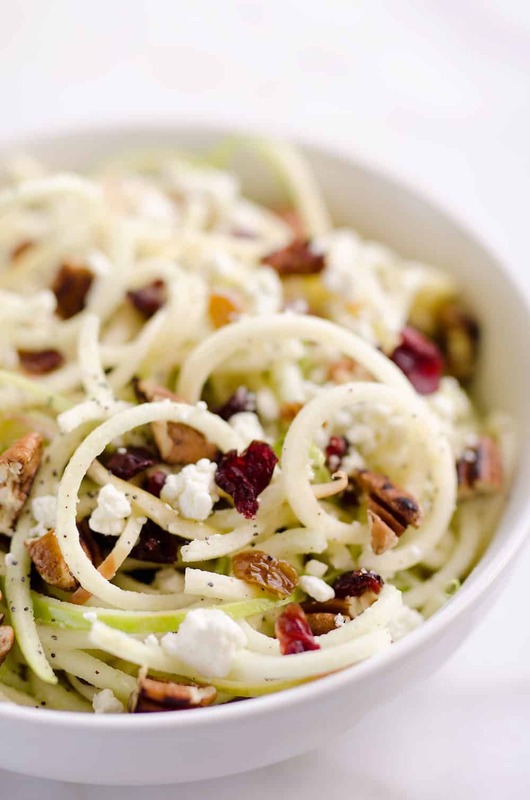 The combination of the creamy goat cheese paired with the bright flavors from the Citrus Poppy Seed Dressing, fresh apples, crunchy pecans and chewy cranberries is absolutely wonderful! I meant to make this as a side dish with some chicken breasts, but once I dug into the bowl I forgot about any meat as I devoured almost the entire salad. It was an amazingly satisfying meal that was full of nutrients! Serve immediately or refrigerate for up to 1 hour. 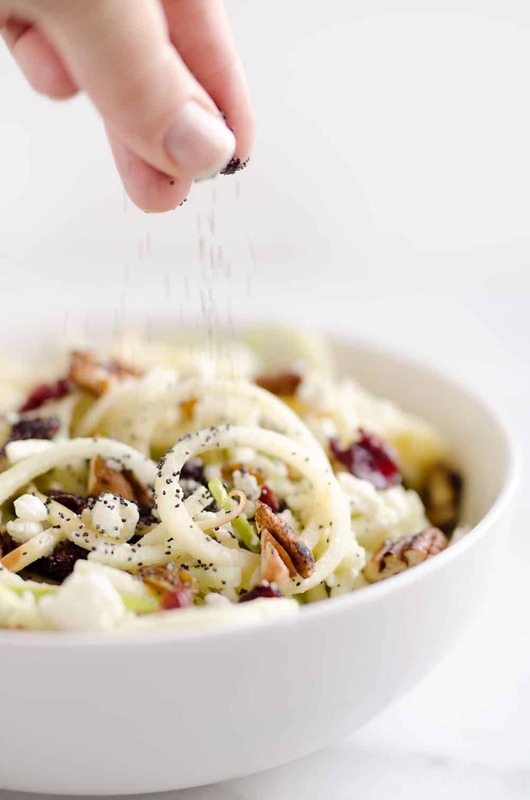 NOTE: If you want to use store-bought poppy seed dressing, make a mixture of 2 parts poppy seed dressing to 1 part lemon or lime juice. 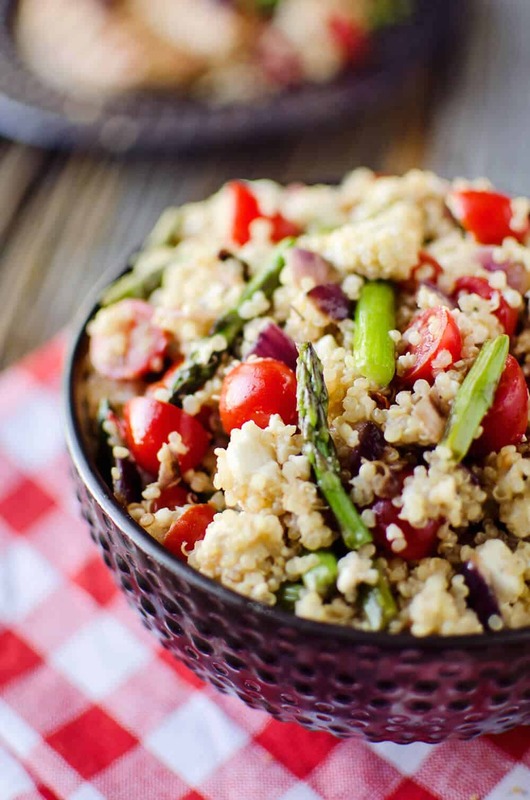 More Healthy Side Dish & Salad Ideas! Any suggestions for an alternative cheese other than feta or goat? Any soft cheese would work great, but if you aren’t a fan of soft cheeses it would probably be best just to skip the cheese. 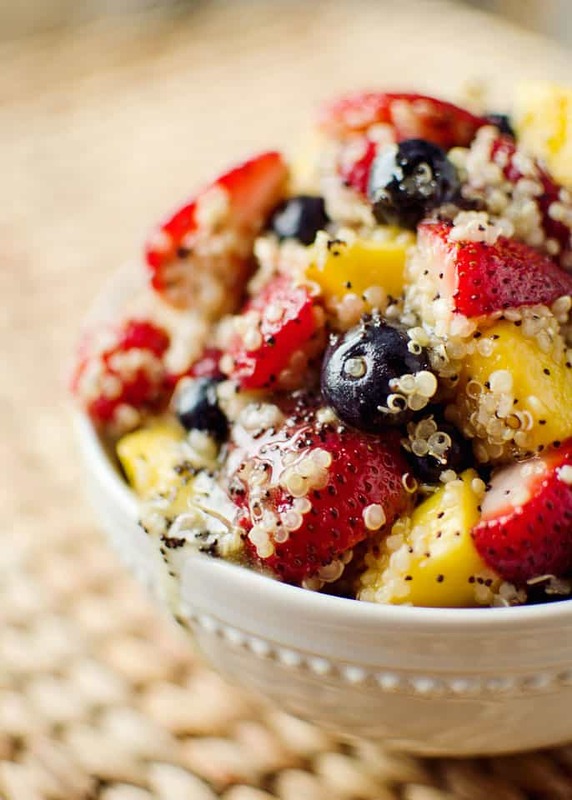 Meals look so delicious and fresh. I can’t wait to go to the grocery store and stock up on ingredients. How is this healthy with 30 fat grams? Those are mostly healthy fats coming from olive oil and nuts.